Our site is currently under construction. Please check back daily for new artist's works! Thank you for visiting. Fine Art Dealer, Publisher and Wholesaler to the trade for over 50 years. Born and lived in London, England. Mr. Collier has been publishing limited edition graphics for the past 40+ years as well as having owned an art printing atelier in Paris, and retail galleries. Since 1967, Mr. Collier has been involved and continually active in both the retail art gallery and wholesale art business. From 1967 to 1975, Mr. Collier owned six retail “graphic art galleries” in the Los Angeles area. The graphic art galleries also specialized in conducting charity art auctions as fundraising activities for non-profit organizations such as churches, temples, fraternal groups, etc., arranging as many as 50-60 auctions per year. 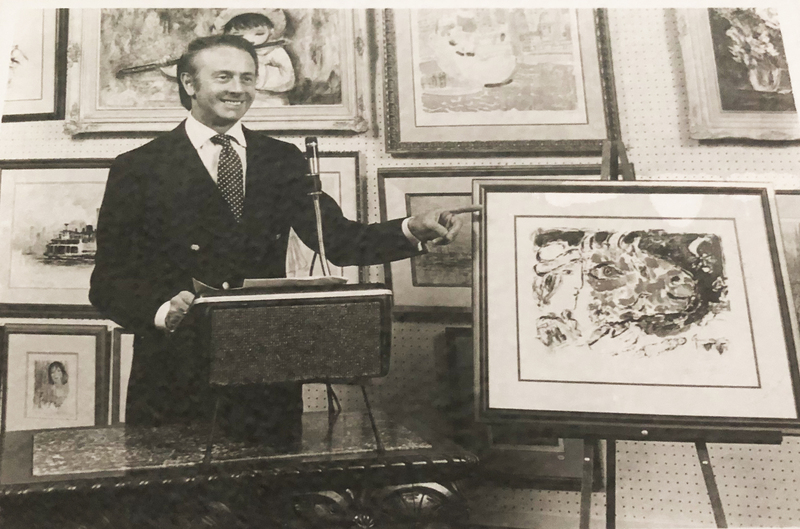 In 1973, Mr. Collier started Collier Publishing Company, a strictly wholesale art dealing company, selling to retail galleries, auctioneers, and companies purchasing art in volume. Mr. Collier established relationships with European art publishers and dealers such as Poligrafa of Barcelona, Gallerie Maeght of Paris, also A.Z. Mazo of Paris, who was publisher of the graphic works by Marc Chagall. 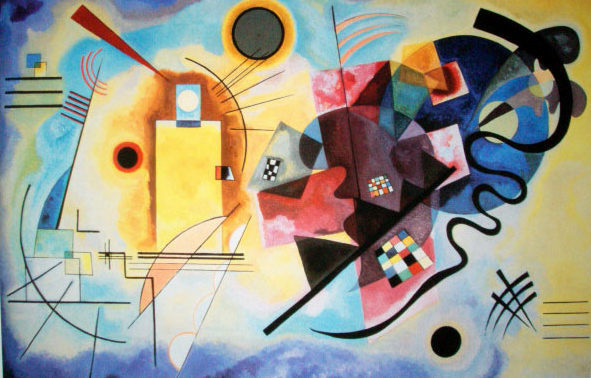 Poligrafa was the publisher of works by Miro, Tamayo, Rucha, Ed Moses, and many of the world’s famous artists. Collier Publishing Co. was the U.S. distributor of these artworks. 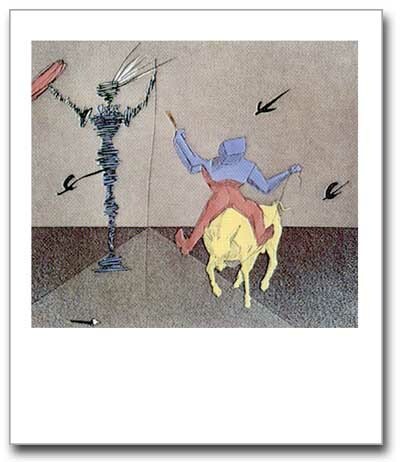 In the mid 1970's, Salvador Dali assigned Mr. Collier with the task of publishing several exclusive editions. In 1985, Mr. Collier purchased from Domenique Vincent Co. of Paris, France, 350 copper etched plates by the artist Amand Durand, created in the late 1800’s, re-creating every etching subject made by Rembrandt, exactly. Mr. Collier then had the plates printed and sold to galleries and dealers world wide. Mr. Collier publishes works that seem to have mass appeal. One such work was the “Centennial Portrait of David Ben-Gurion” (1987). The original, appropriately, hangs in the Ben-Gurion Museum at Sde Boker in The Negev and was painted by the artist Michel Schwartz. The entire edition was sold out in 1999, celebrating the 50thanniversary of Israel. Mr. Collier, as a fine art publisher and dealer to the wholesale art market, continues to work with artists and publishing limited editions of their graphic works, purchasing art from artists in Europe and the USA, and actively buying art on the secondary market of works by Picasso, Chagall, Miro, Dali, Neiman, Calder, etc. In addition to signed and numbered limited edition graphics, Mr. Collier also purchases oil paintings from many European and American artists to sell on a wholesale basis. 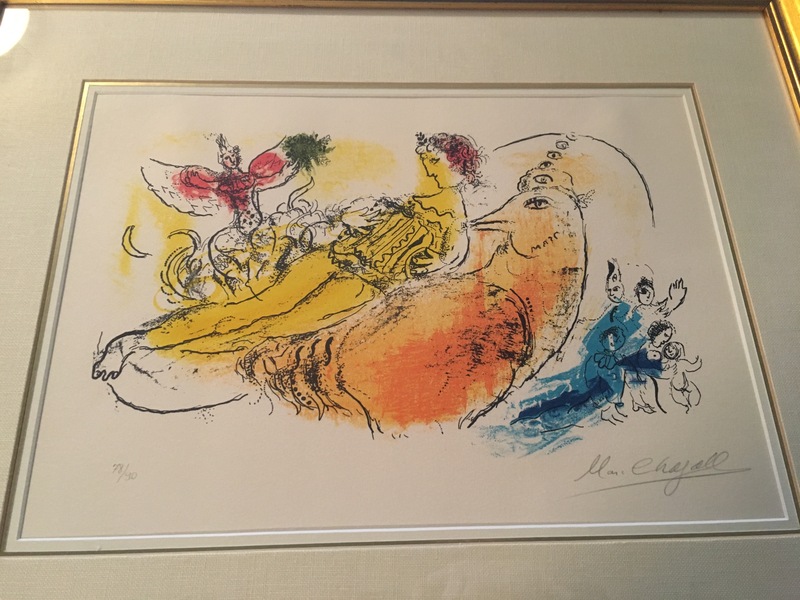 Over over 50 years, Mr. Collier worked with and published limited editions of lithographs, etching and serigraphs by such well known artists as Charles Bragg, Hiro Yamagata, Salvador Dali, Cecilia Garcia Amaro, Wooster-Scott, John Kelly, Tobiasse, J.C. Picot, and Yuen.